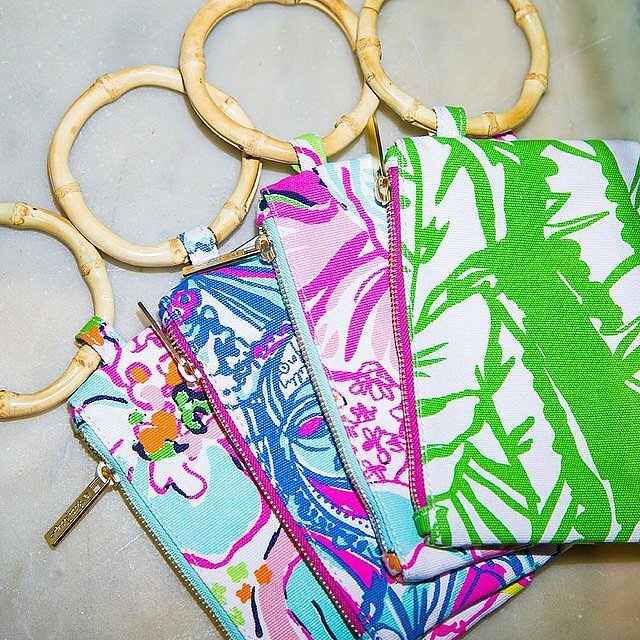 If you're a fan of Lily Pulitzer's flowery, bright and preppy clothing then you're in luck. 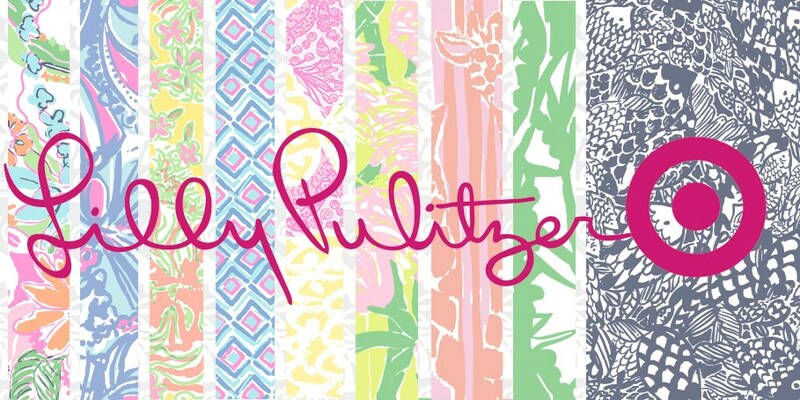 Target's Lily Pulitzer collaboration brings your the desinger's signature looks in a collection that is available from April 19. 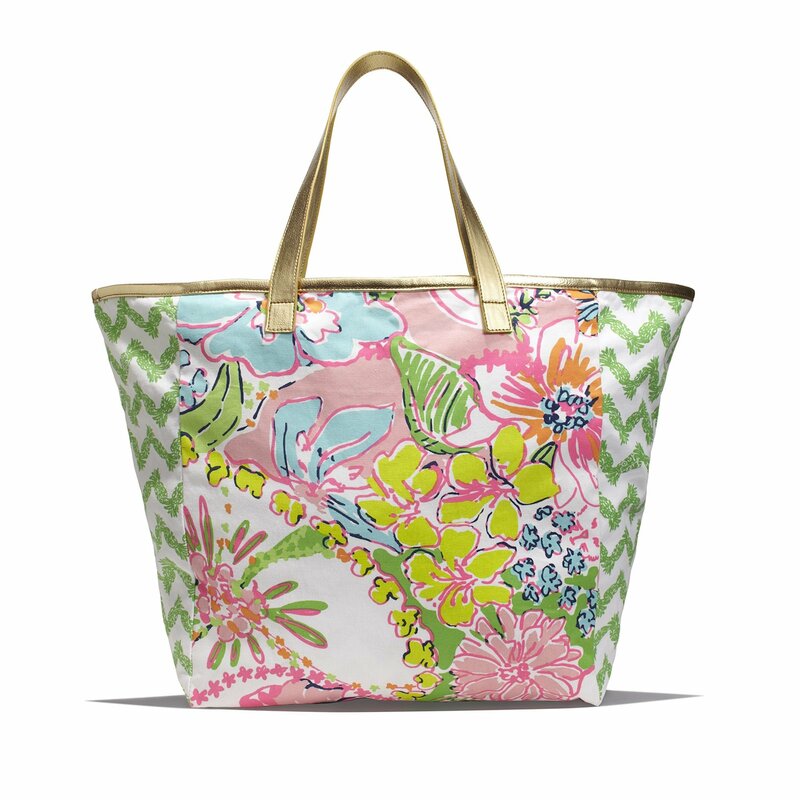 Items range in price from $2 - $250 this may be one of Target's most extensive collection ever. Below are some looks from the collection, excluding home and kids.